If you are looking for tranquility in a peaceful rural setting but close to the many unique features of New Zealand's Hokianga Harbour, then we are the place for you! 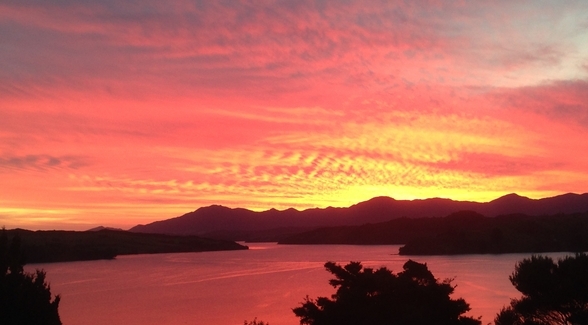 Rawene Holiday Park is situated on a hilltop, sheltered by tranquil, native bush, offering our guests the opportunity to relax and enjoy fantastic views over the Hokianga Harbour and impressive sunsets. Rawene Holiday Park offers a wide range of accommodation options. You can choose from an ensuite unit, kitchenette cabins, standard cabins or power campervan sites and tent sites. Pets are welcome to Holiday Park by arrangement but are not allowed in Cabins.